North London Toyota | Dealership | Welcome Tony To The Team! 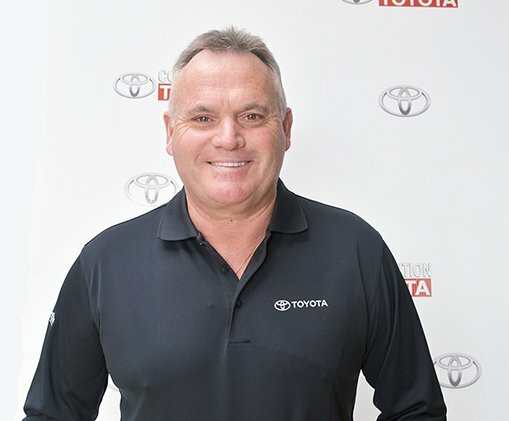 We would like to welcome Tony Coyles to our Sales Team here at Competition Toyota! Tony joins us as a Product Advisor/Financial Services Manager with over 13 years of Toyota Sales experience in London, Ont. Please welcome Tony when you come in and put his Toyota knowledge to the test!